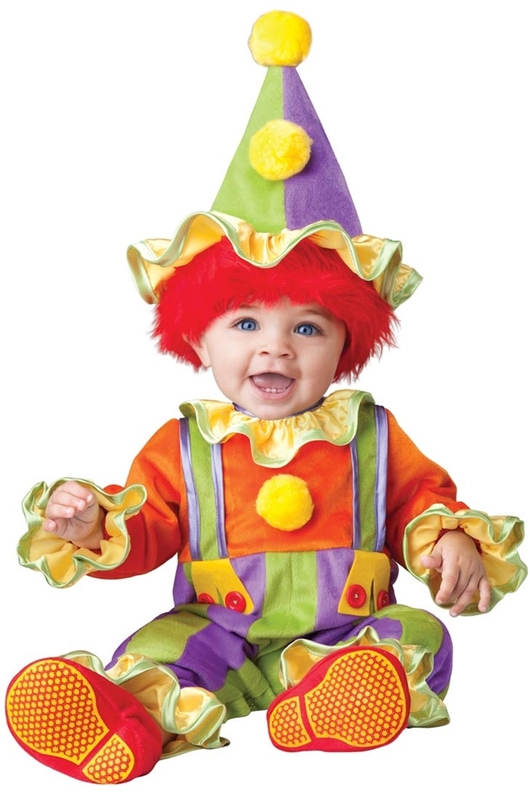 Cuddly Clown Infant Costume. 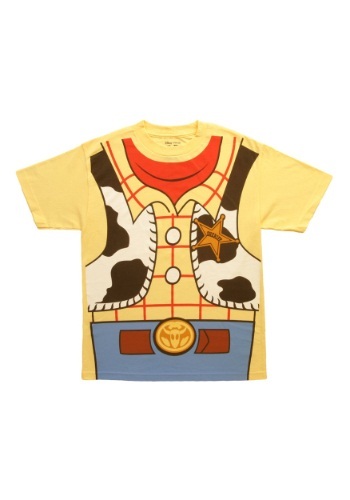 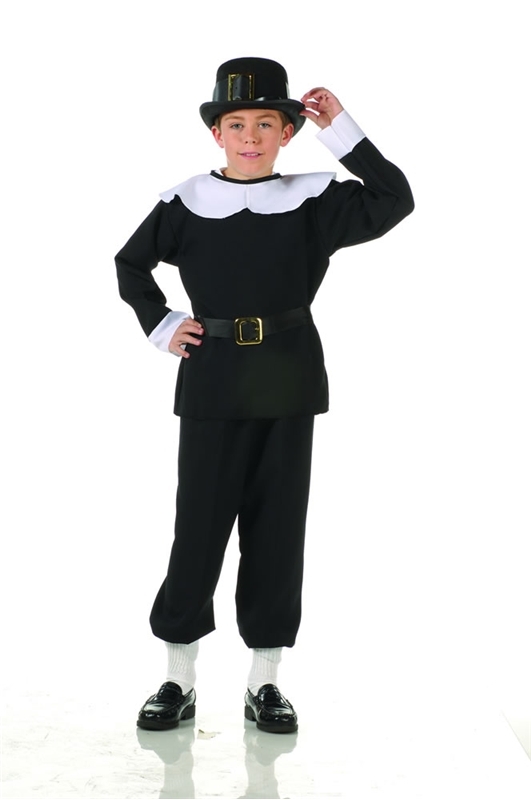 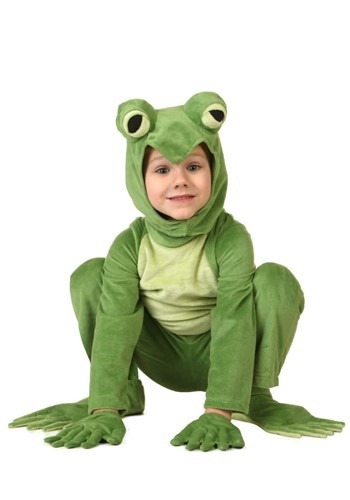 We have a wide selection of Toddler Costumes by Incharacter. 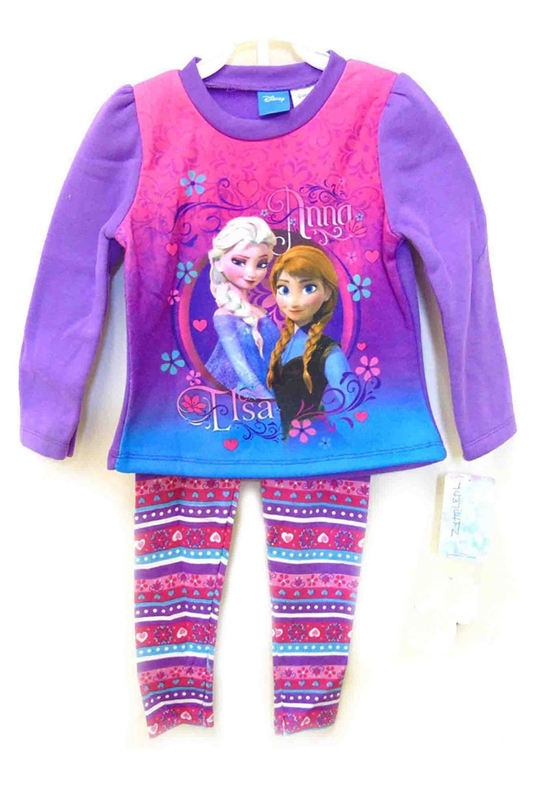 Disney Frozen Sisters Toddler Set. 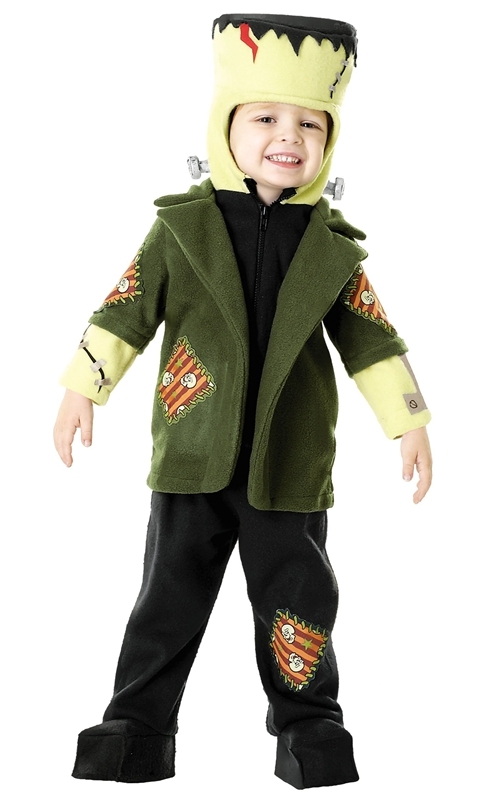 We have a wide selection of Toddler Costumes by Penguin Kids Wear. 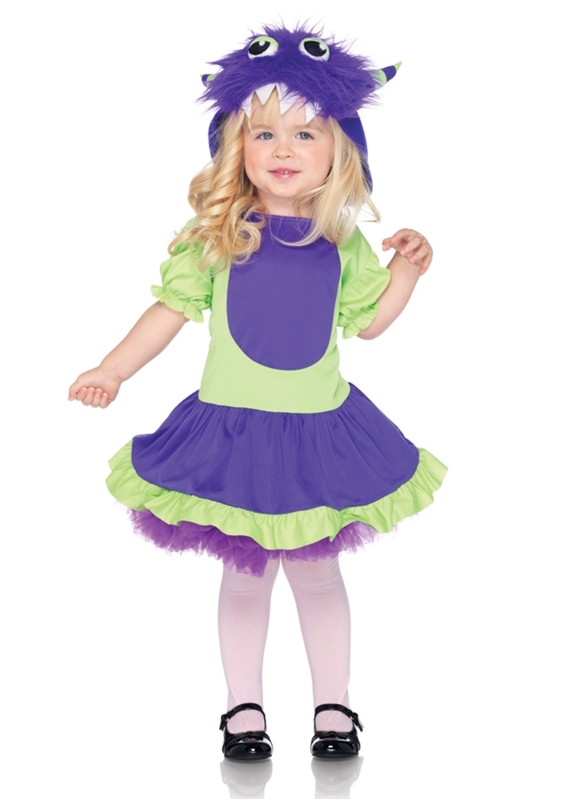 Doc McStuffins Deluxe Tutu Toddler Costume. 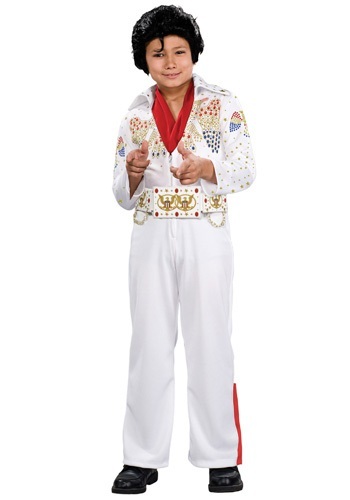 We have a wide selection of Toddler Costumes by Disguise. 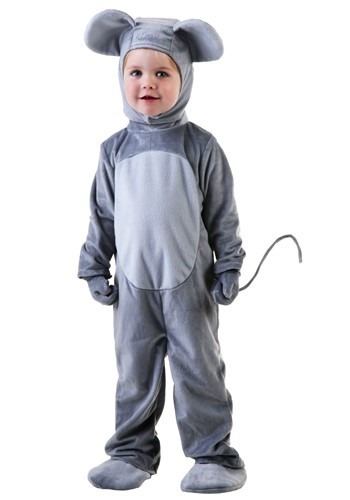 Puss ‘n Boots Newborn Costume.Includes: Romper with underleg snap closure, detachable cape and headpiece.Available Size: Newborn (0-9 months), Infant (6-12 Months).Material: Polyester.Become your favorite character from Shrek the Third Movie! 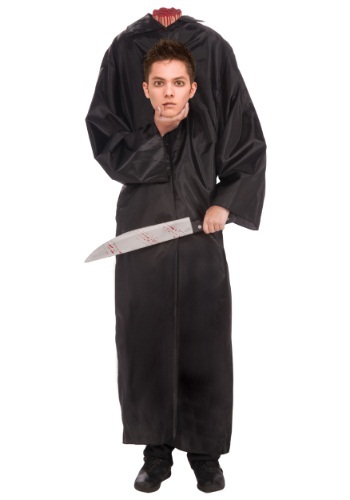 You’re new b. 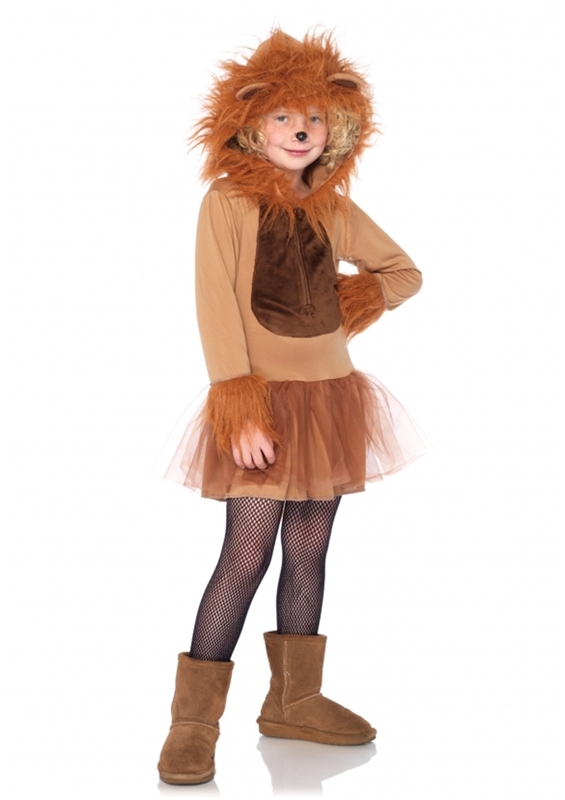 We have a wide selection of Toddler Costumes by Rubies. 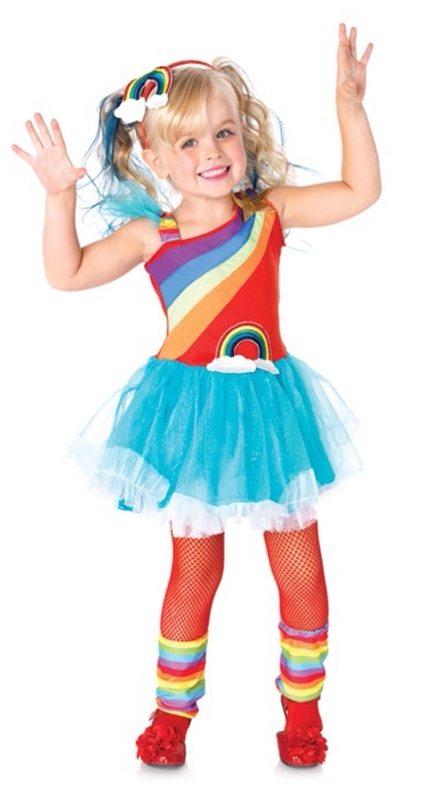 Aqua Rainbow Doll Toddler Costume. 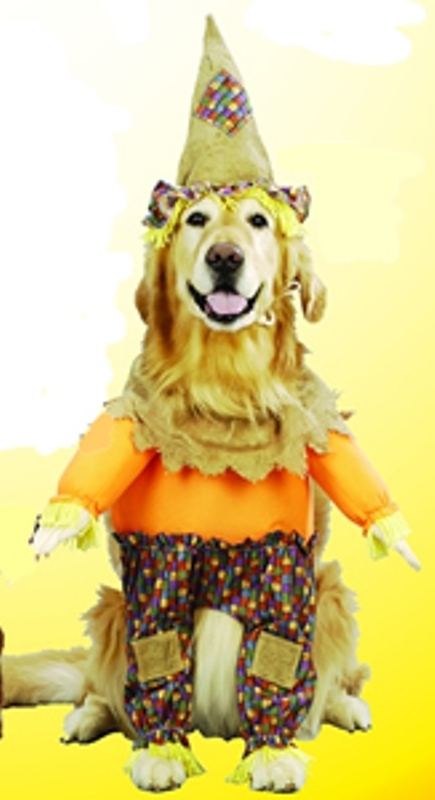 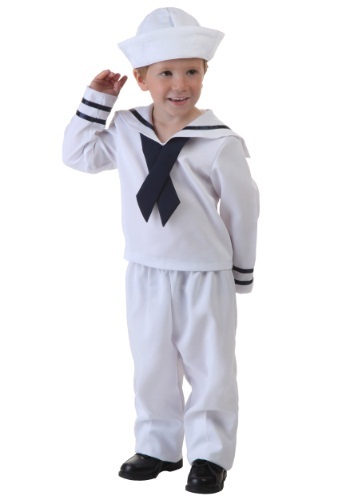 We have a wide selection of Toddler Costumes by Leg Avenue. 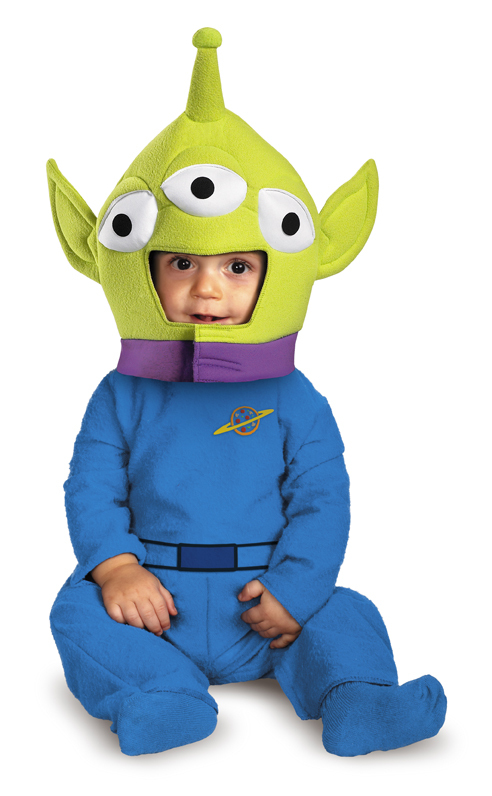 Your little one can be his favorite Toy Story character in this Alien Classic Infant costume featuring soft blue fleece jumpsuit with snap closure pant with planet emblem and green alien character headpiece.Alien Classic Infant.Includes: Soft fleece jumps. 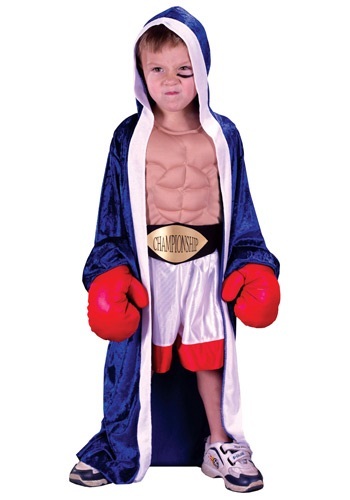 We have a wide selection of Toddler Costumes by Disguise. 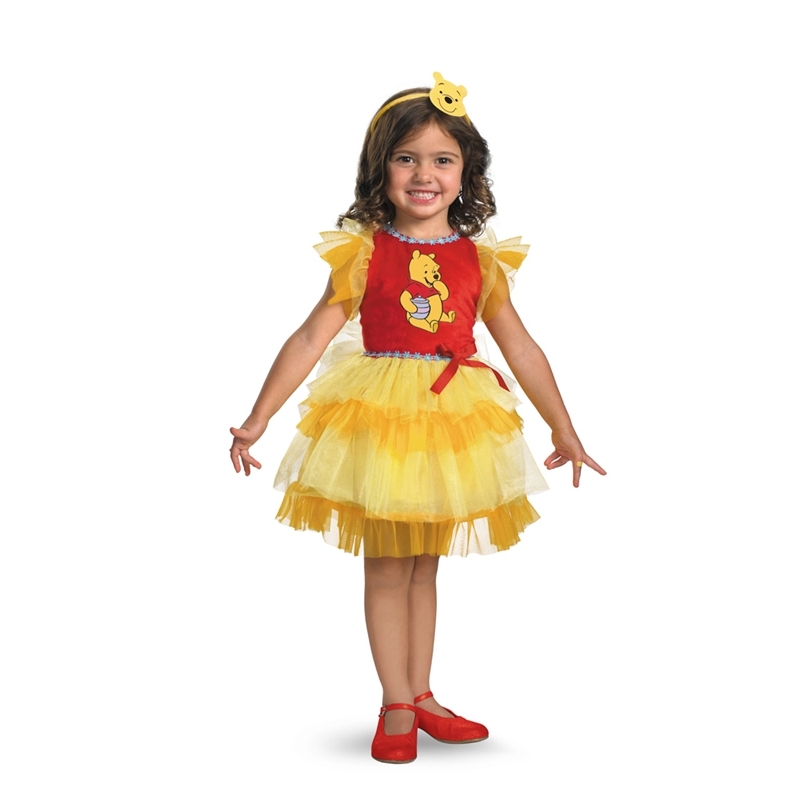 Honey Bee Tutu Toddler Costume.Includes: Dress with tulle tutu skirt and shoulder straps, sleevelets, footless tights, antennae headband and wings.Available Size: Toddler – Small (24 Months – 2T), Toddler – Large (3T-4T). 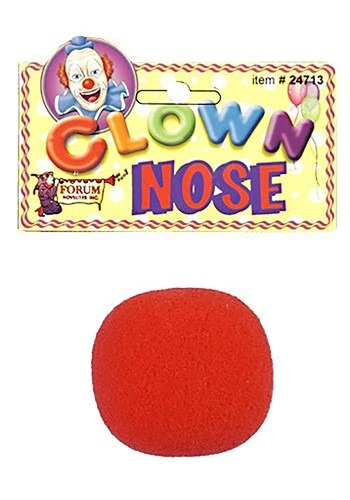 (See Size Chart For More Informat. 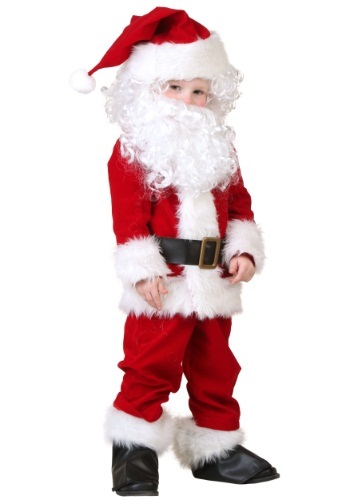 We have a wide selection of Toddler Costumes by Fun World. 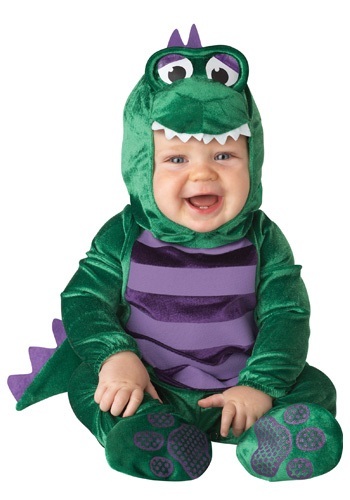 Dinosaur Boy Costume. 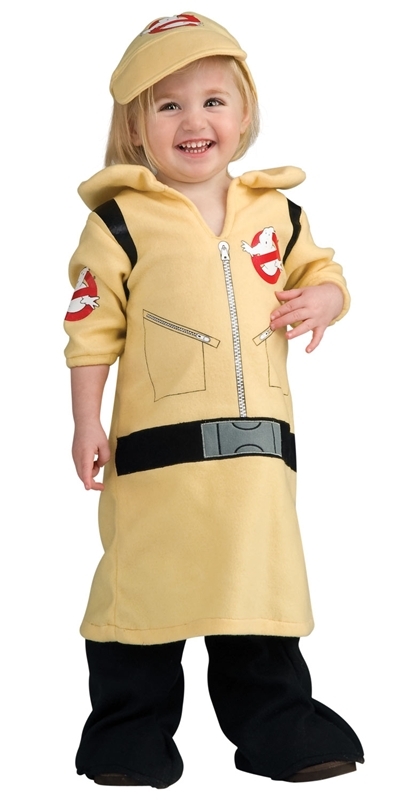 We have a wide selection of Toddler Costumes by Rubies. 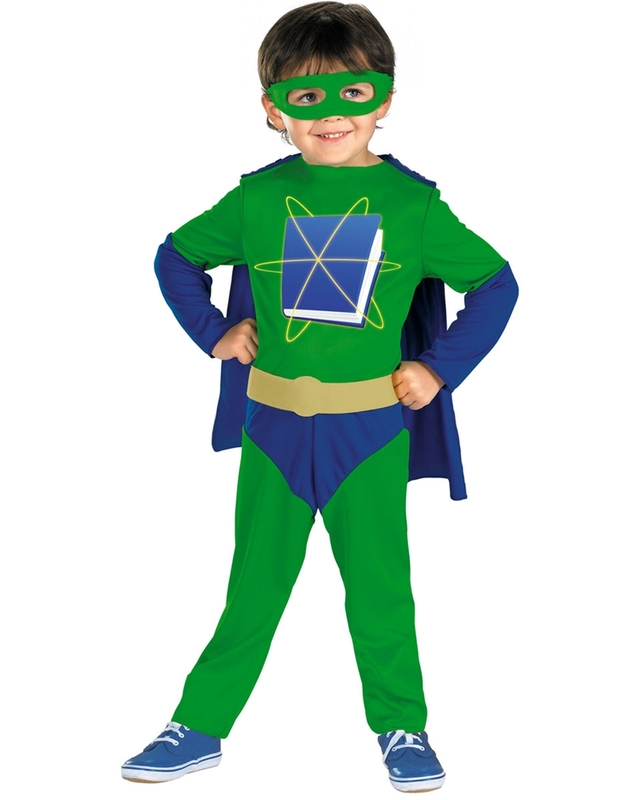 Super Why Toddler Costume. 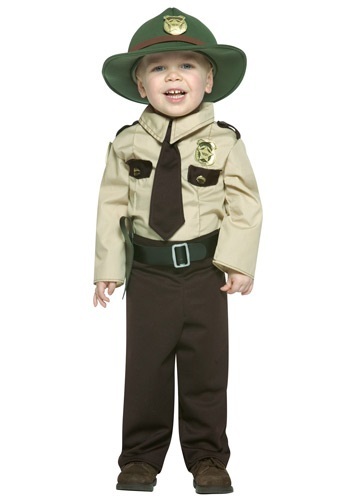 We have a wide selection of Toddler Costumes by Disguise. 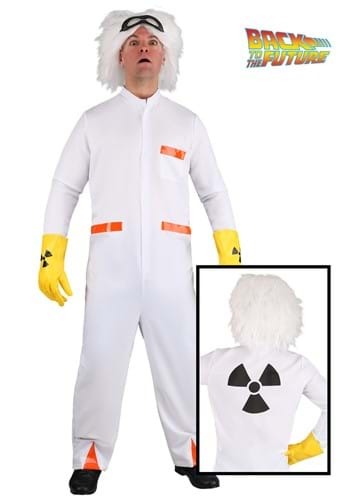 Lil’ Frankie Infant Costume; Includes: Jacket and shirt with attached headpiece & pants with attached shoe covers.. We have a wide selection of Toddler Costumes by Rubies.